Beyonce for The Lion King? Beyonce is the preferred choice to play Nala in the live-action remake of 'The Lion King'. 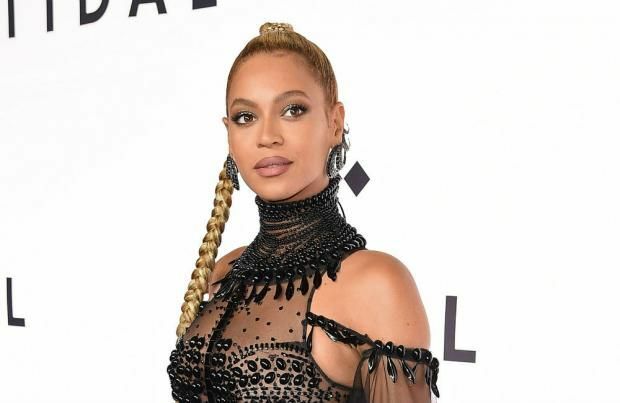 Director Jon Favreau is reportedly keen to secure the 'Formation' singer for the role in the upcoming movie and the team are happy to fit the voiceover part around Beyonce's schedule and the impending arrival of her twins. Whilst sources confirmed to Variety that nothing has been finalised yet, Favreau and the team are said to be willing to do anything to secure Beyonce for the part. Meanwhile, Donald Glover was recently cast as Simba in 'The Lion King' remake. Sharing a picture of Donald on Twitter, Jon wrote: "I just can't wait to be king. #Simba. (sic)"
He also revealed that James Earl Jones will once again voice Simba's father Mufasa. He posted a picture of James and added: "Looking forward to working with this legend. #Mufasa. (sic)"
Last year, Disney confirmed the live-action reboot would be taking place with the guidance of Jon, who helmed the 2016 remake of 'The Jungle Book'. In a tweet, he wrote: "Excited for my next project." Back in February, Disney revealed the movie is on the "fast-track to production" and the classic tunes from the film including 'Circle of Life', 'I Just Can't Wait to Be King', 'Be Prepared', 'Hakuna Matata' and 'Can You Feel the Love Tonight', which were written by Sir Elton John and Sir Tim Rice, will no doubt form part of the movie too. Disney has released a string of live-action remakes as of late including 'Maleficent', 'Cinderella' and 'Beauty and the Beast'."